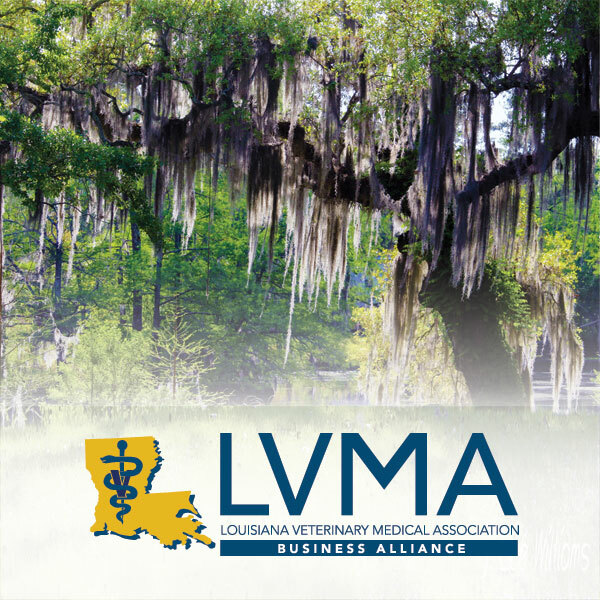 Click on your state association below to learn about exclusive member benefits. 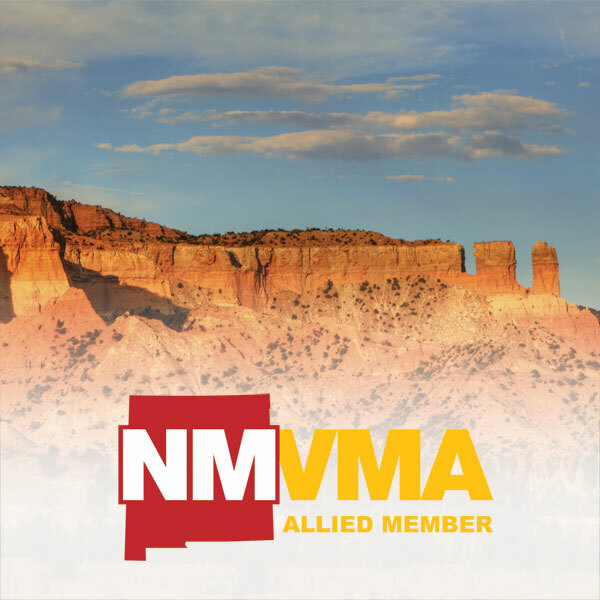 TMGvets offers unique members-only benefits for your VMA members. 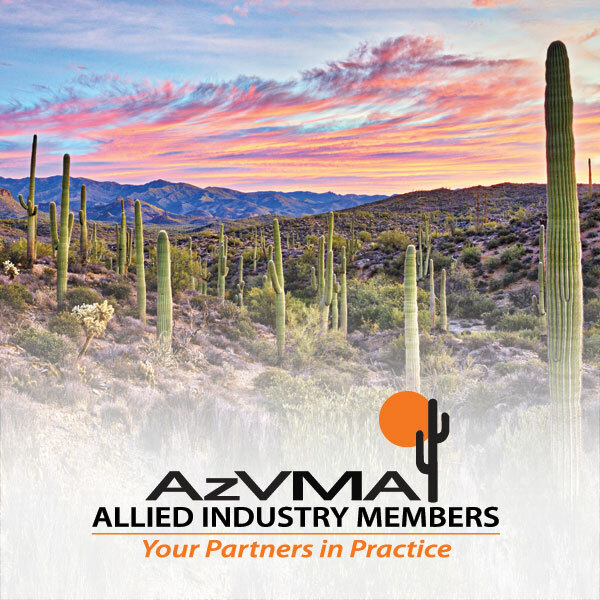 We provide guaranteed savings with exclusive member rates, simplified fee structures with easy-to-read statements, free equipment and free receipt paper. 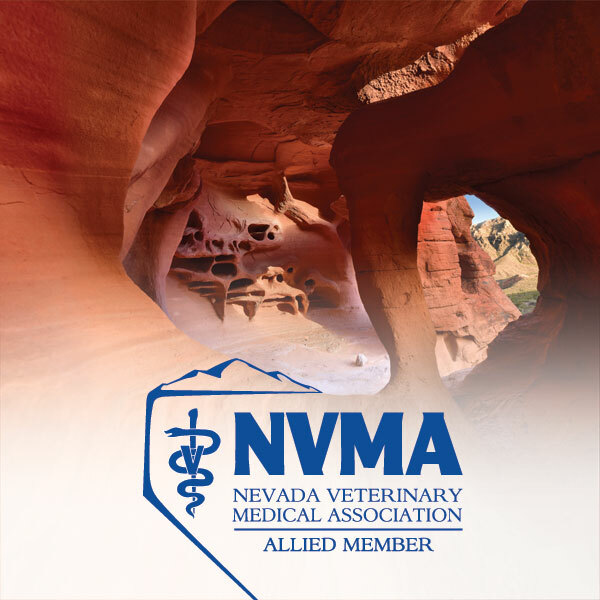 Our superior customer service includes dedicated Veterinary Payment Specialists (no automated systems here), and a 24-hour customer service support center for after hour emergencies. 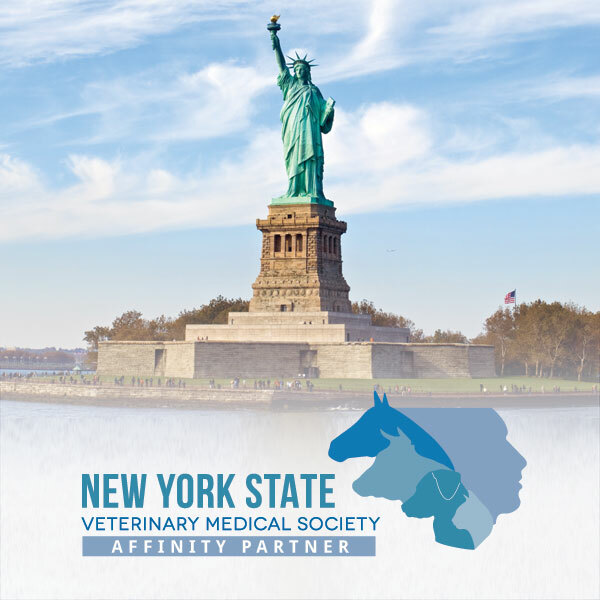 TMGvets has longevity and experience in the veterinary industry and creating lasting partnerships is a priority. 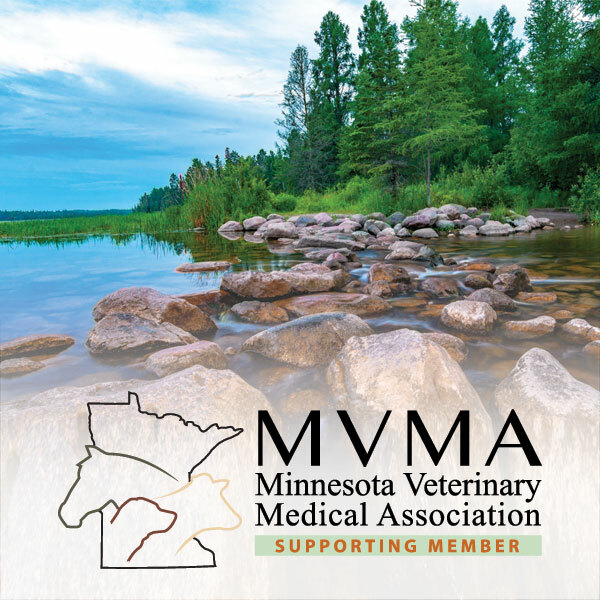 TMGvets creates added value for your VMA members and the association. 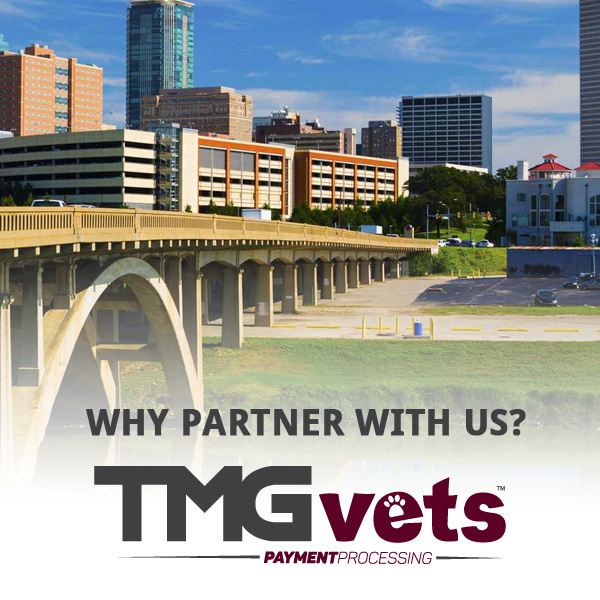 Grow your member base with TMGvets. 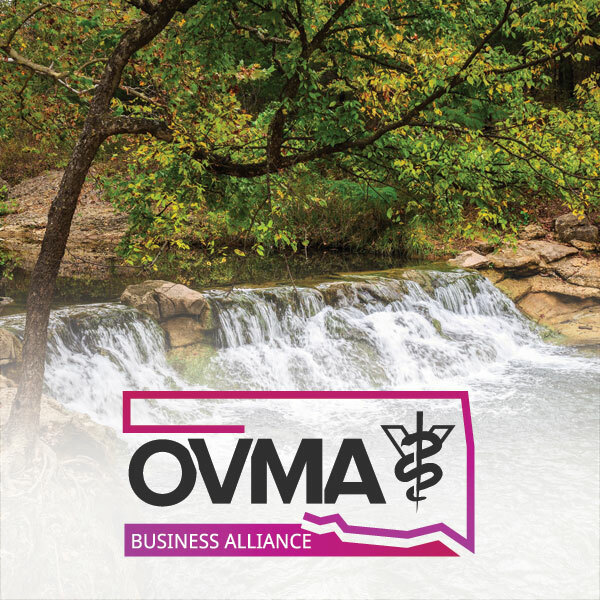 Our exclusive member rates offer savings that can offset the cost of their annual VMA membership dues, typically in just one month. 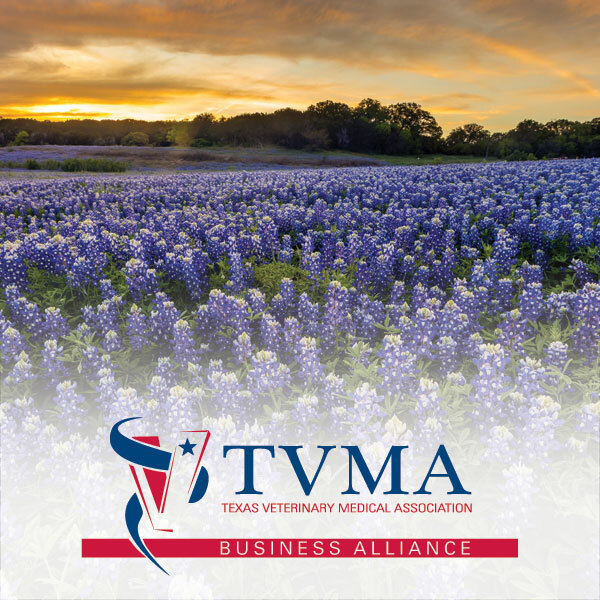 As your VMA partner, TMGvets sponsors events, advertises in associated publications, promotes your VMA and in most cases provides revenue sharing. 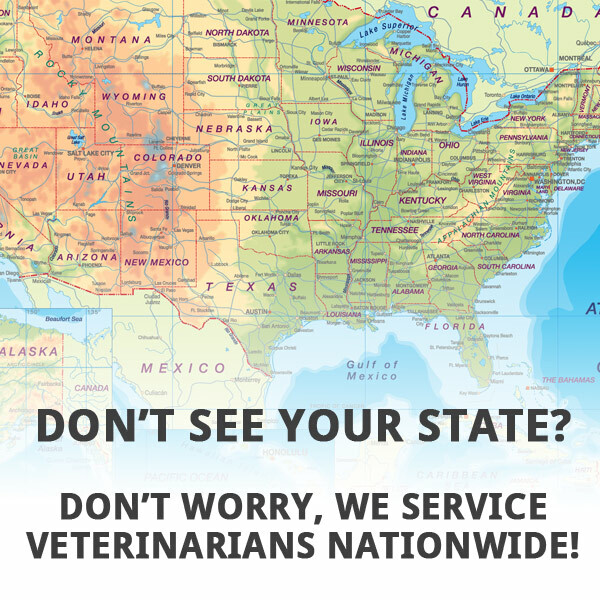 States partnered with TMGvets have enjoyed significant revenue growth in as little as two years. 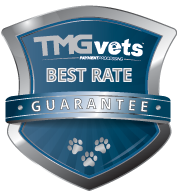 TMGvets also ensures reliable merchant services for the veterinary industry. 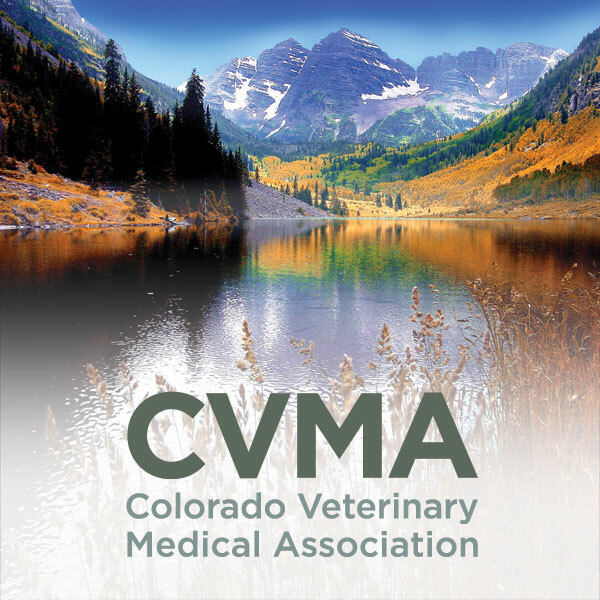 We value our community of veterinary clients as much as you value your members. 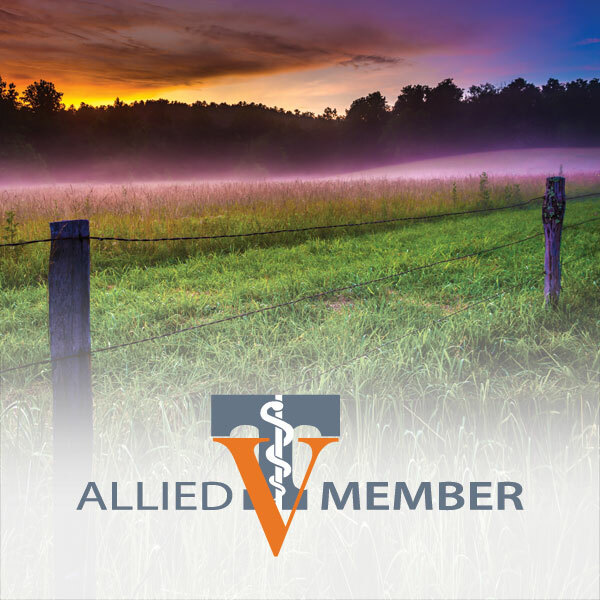 Upload your current merchant statement and see how we can save you money!